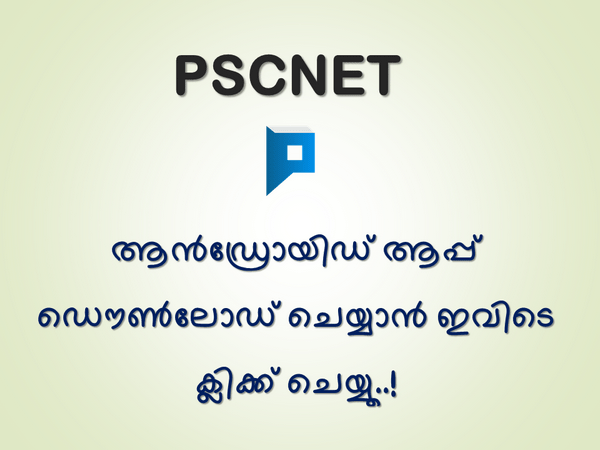 PSC University Assistant Syllabus: Kerala Public Service Commission invited applications for the post Assistance in Universities in Kerala. 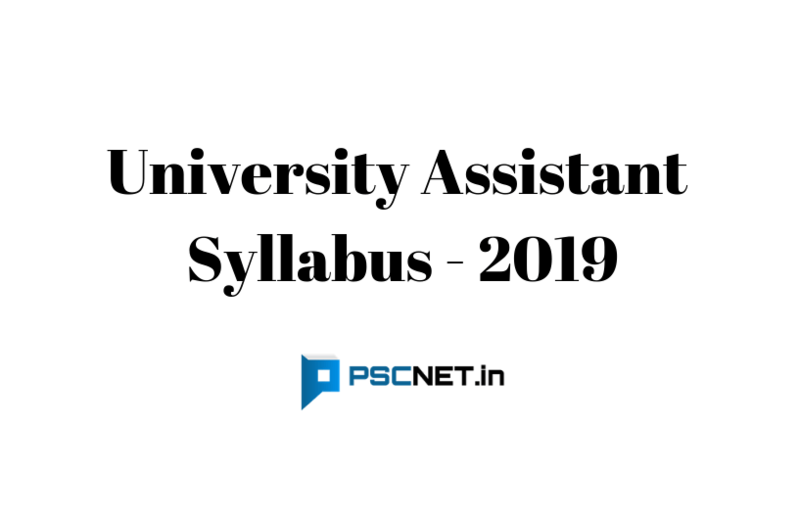 Here is the detailed syllabus for the University Assistant PSC examination of 2019. Numbers-Test of Divisibility – H.C.F & L.C.M – Simplification – Ratio & Proportions – Percentage – Interest – Time & Work -Time & Distance – Area- Volume – Calendar – Clocks – Trains – Trains Problems on Age – Etc. Calculation & Logic – Coding & Decoding – Classification – Synonym – Antonym – Letter & Number Series – Odd Man Out – Analogy – Common Sense Test – Alphabetical Arrangement of Words – Date and Calendar – Sense of Direction – Etc. History of India – Period from 1857 to 1947 – National Movement – Etc. Basic Facts – Features – Citizenship – Fundamental Rights & Duties – Directive Principle – Union Government – Legislature – State Executive – Union Territories – Apex Courts – Comptroller and Auditor General – Public Service Commissions and Other Important Offices – Important Amendments – Etc. Rights – Right to Education – Human Rights – Human Rights Commission – Right to Information – Information Commission – Social Audit – Lokayukta – Ombudsman – Women Empowerment – Women’s Commission – Legislation against Child Labor and Atrocities Against women and Scheduled Castes and Scheduled Tribes – Etc. Grammar – Agreement of Subject and Verb – Confusing Adjectives and Adverbs – Comparison of Adjectives – Correct usage of Articles – Prepositions – Direct and Indirect Speech – Active and passive Voice – Correction in Sentences – Etc Vocabulary – Gender – Singular and Plural – Synonyms – Antonyms – One word Substitute – Problem Concerning Words – Idioms and their Meanings- Etc. Fundamentals of Computers – Internet Etc – Cyber Laws.